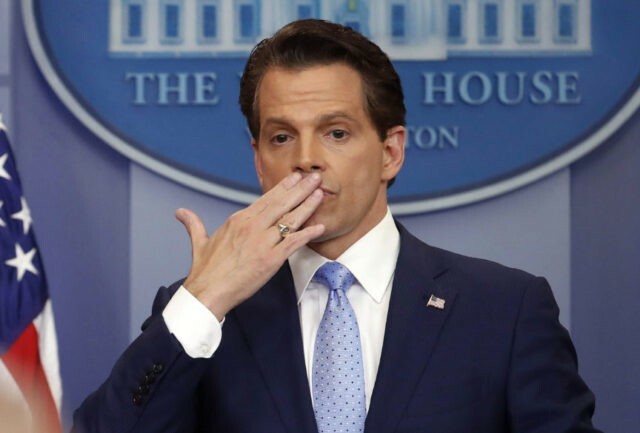 The Scaramucci Post, a Twitter account linked to former White House Communications Director Anthony Scaramucci, tweeted a poll on Tuesday asking how many Jews were killed during the Holocaust. The Jerusalem Post reports that The Scaramucci Post tweeted a poll from their own Twitter account titled, “How many Jews were killed in the Holocaust?” The poll allowed Twitter users to select a number of options ranging between less than one million to more than five million. Lance Laifer, whose Twitter bio lists him as the CEO of Old Forge Media Management, was blamed for posting the poll and has since apologized. He claimed the poll was intended to highlight the general public’s ignorance of facts relating to the Holocaust. The Scaramucci Post Twitter account continues to retweet tweets defending the poll.